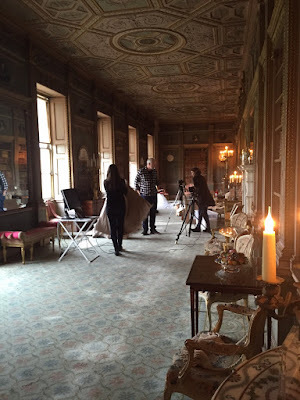 Savoir Beds: Syon Park: New Photoshoot! We were really excited to visit Syon House this week to photograph three stunning new bed designs. 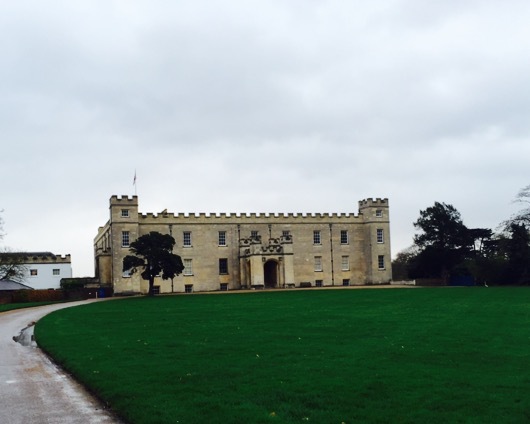 Syon House is the spectacular London home of the Duke of Northumberland. The house was built in the sixteenth century on the site of the Medieval Syon Abbey, and came to the family of the present owners in 1594! As the building is Grade 2 listed, we had to be very careful when we were shooting! 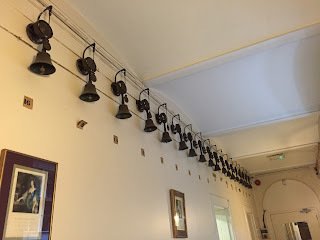 This also meant we had to steam bed sheets in the original servants quarters! 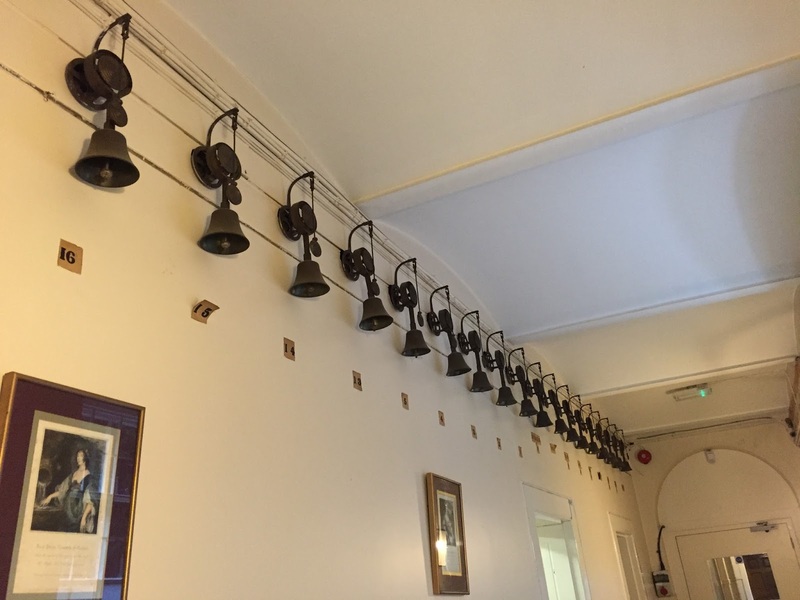 The bells that were originally used to alert the servants! What is great about this location - is that each of the rooms we chose are very different - and very striking. We photographed our beds in three separate rooms, all of which you can see below. The Print Room, the Long Gallery and the Grand Hall. We can't wait to share the final results from this photoshoot - but in the meantime, which room do you think is most striking? Tweet us your thoughts @SavoirBeds1905!